The Ucross High Plains Stewardship Initiative (UHPSI) is focused on land stewardship and conservation in the American West. At its core, UHPSI seeks to engage in teaching, research and outreach on land stewardship, primarily through mentoring students on applied research and management projects with partners. 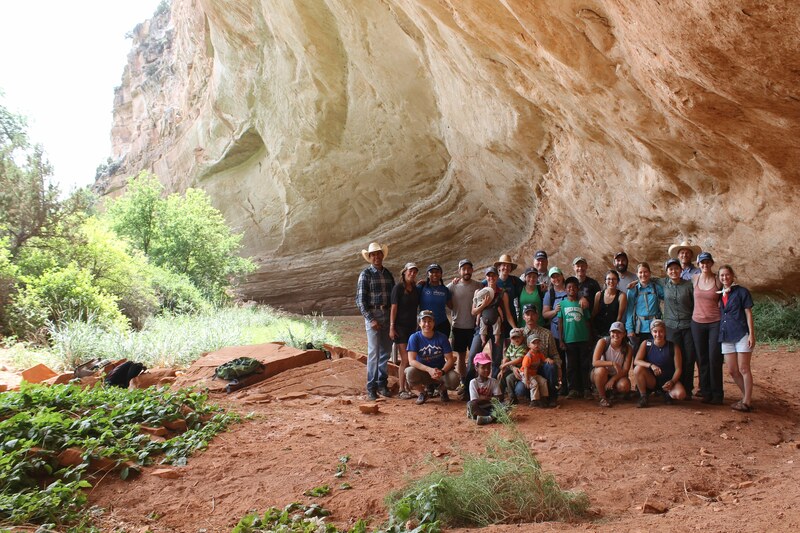 We believe boots-on-the-ground experiences provide some of the best opportunities for students to learn about and apply lessons in Western land management. 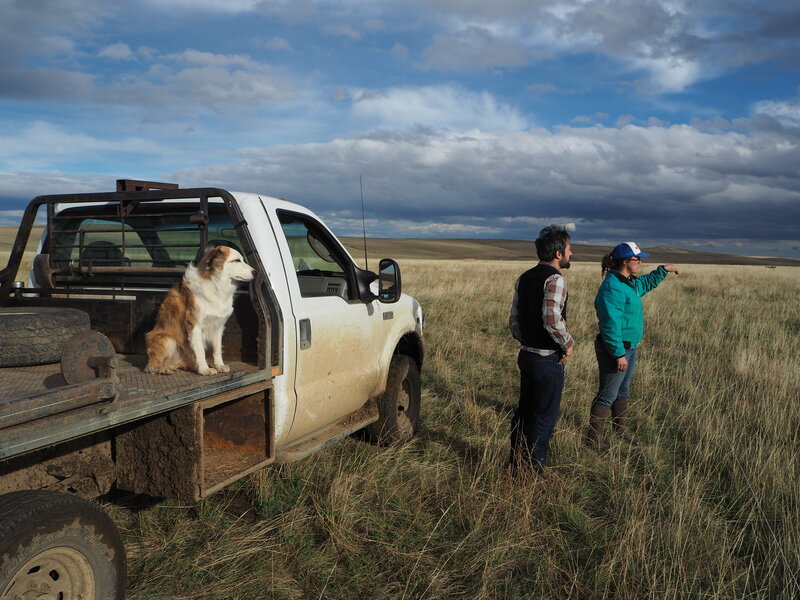 Currently, we offer summer and academic-year internships with Western partners, a two-week applied course in rangeland assessment, and support for students pursuing their own creations across the West. Western landscapes are vast, which makes land management expensive and time consuming. 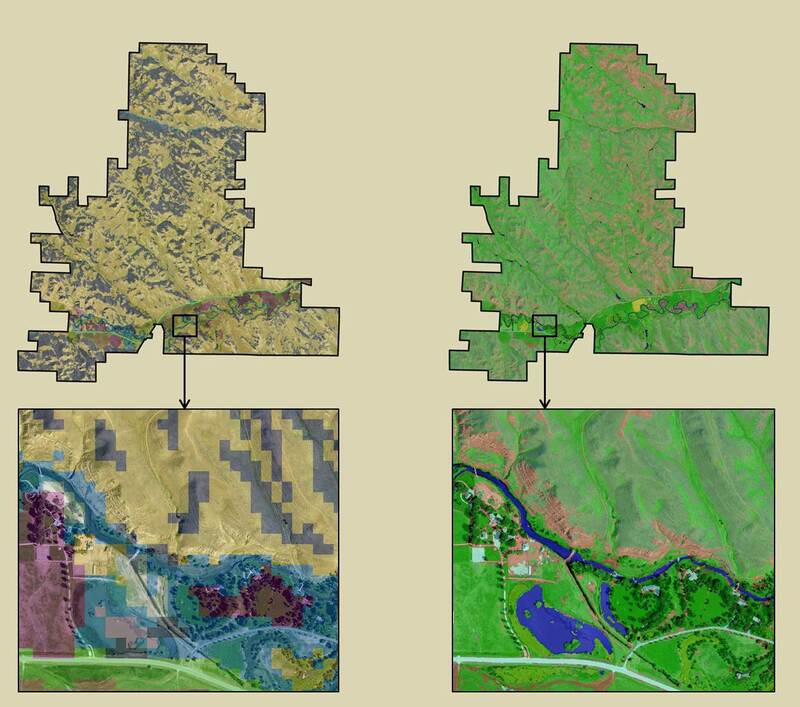 New mapping technologies allow us to create tools and maps that can make land management more efficient and timely. 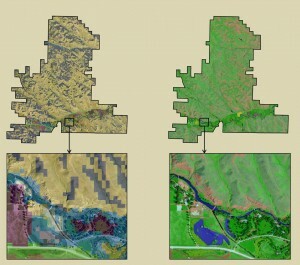 Using satellite imagery, we develop mapping tools that detect changes in vegetation characteristics over time, monitor the spread of invasive species, and prioritize habitats of key concern for wildlife species. 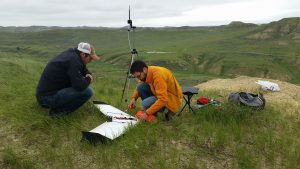 These mapping tools are designed to be easy to use and up-to-date in order to meet the changing needs of land managers. Our team of students, staff, and faculty study questions spanning environmental and social issues pertinent to land management in the Rockies. Recent research ranges from valuing ecosystem services provided by beavers and beaver mimicry devices, to mapping the social values of the Red Desert to Hoback mule deer migration, to quantifying the potential flush of nitrogen in our fragile alpine systems during snow melt, to developing a feasibility analysis of the grassfed beef market. From the halls of Yale University to the mountains and plains of the Rockies, we strive to broaden and strengthen Western land management through collaborative research pairing the knowledge of local practitioners with cutting-edge applied science. 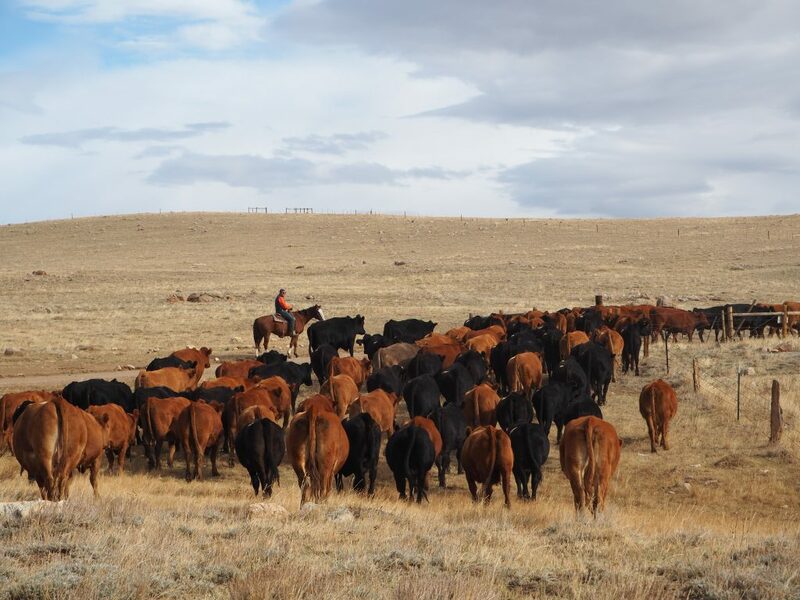 Our network of collaborators spans ranchers, researchers, non-profit organizations, academics, and public agencies. We are always eager to explore opportunities and look forward to connecting with new partners..